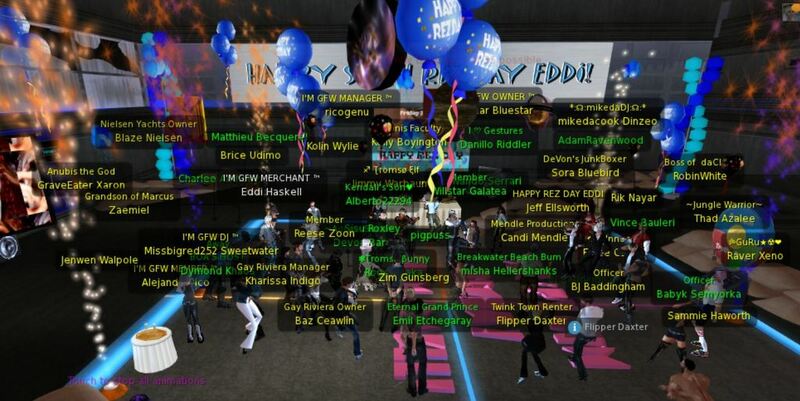 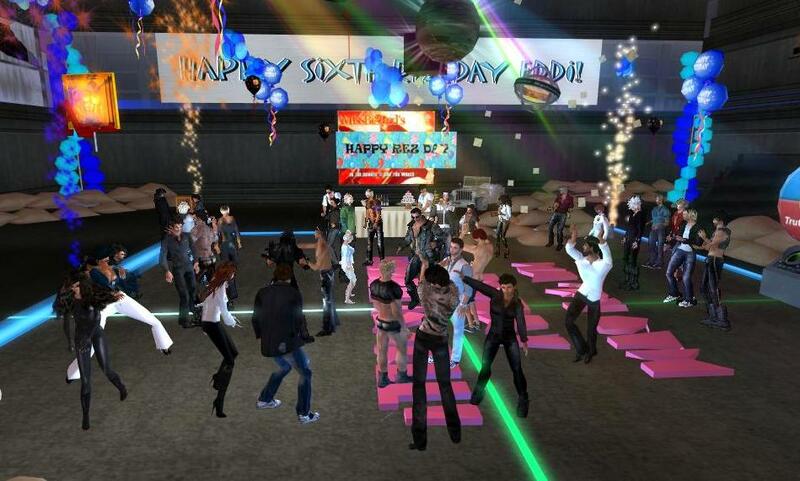 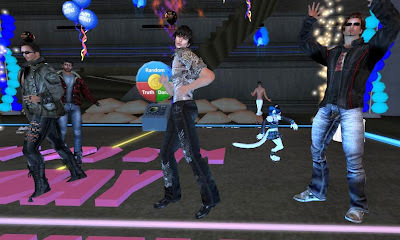 Eddi & Ryce Photograph Second Life: Photography From My 6th Rez Day Parties Yesterday- What a Great Event! Photography From My 6th Rez Day Parties Yesterday- What a Great Event! 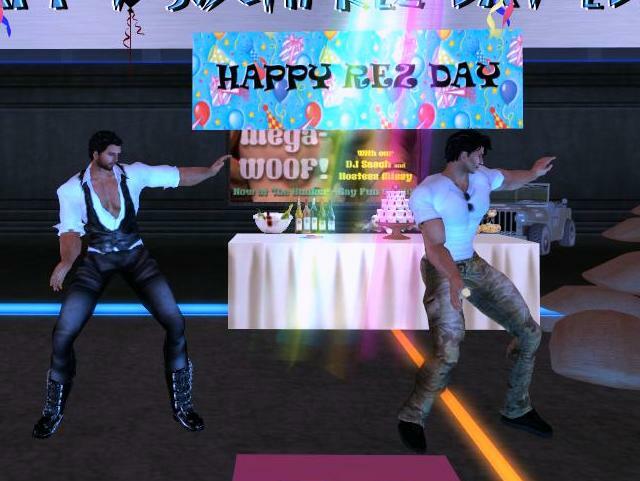 I had a great rez day yesterday with two great parties! 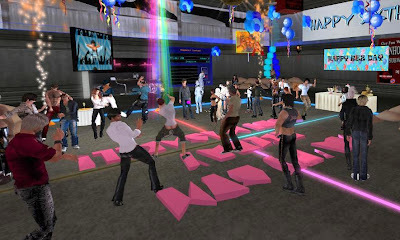 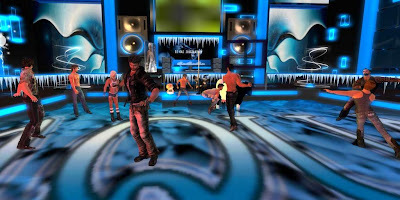 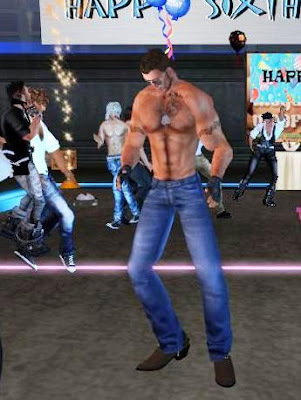 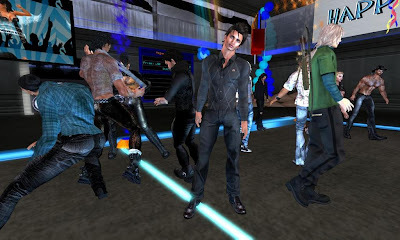 The first event, the main event, was at the Bunker at Gay Fun World. 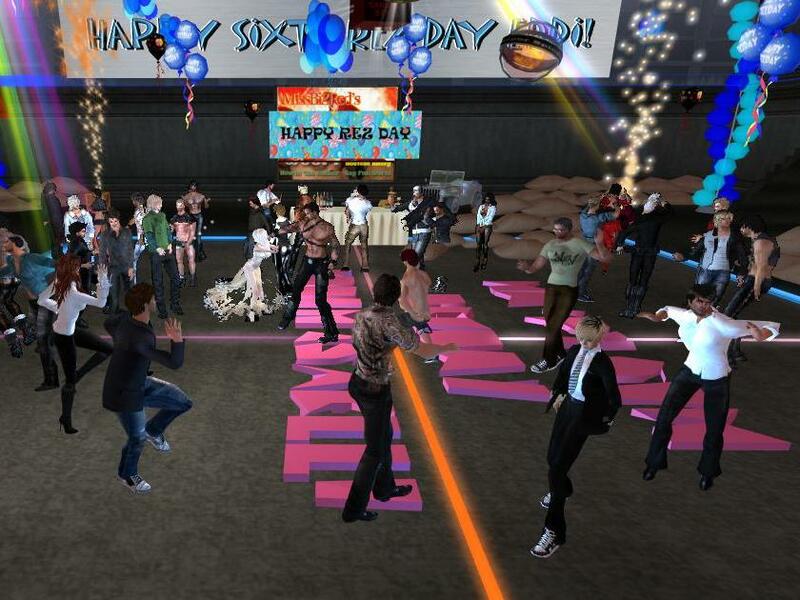 MsBigRed did a great job of DJ'ing and kept the crowd hopping. The second event, the post party gathering at Aqua Lounge with DJ Kaj had a good crowd and was just as spirited! 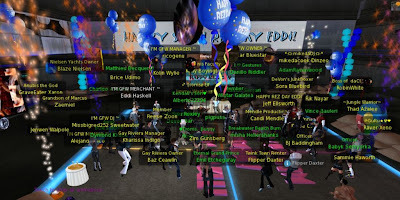 I want to thank everyone for coming, and special thanks to Avacar, Rico, Benja, InsyX, and eveyrone else who made it such a great event!